Live-in Companionship may be a good option if you are independent in getting up, washed and dressed, but sometimes find being home alone difficult. 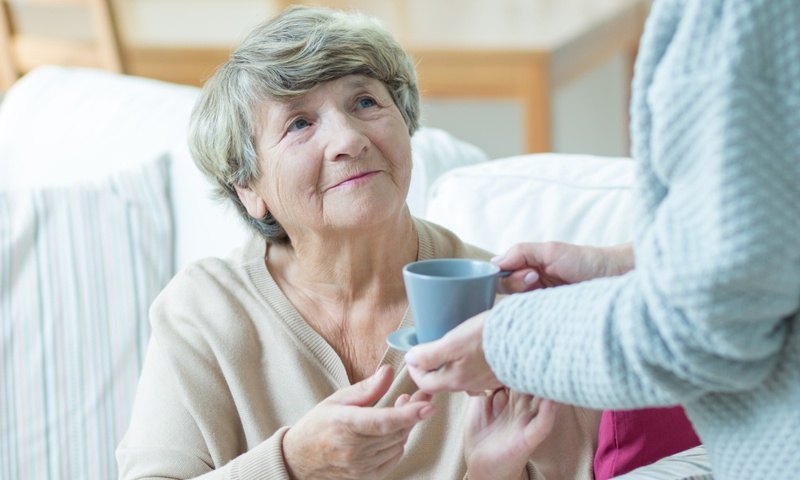 Companionship Carers help clients who are feeling lonely or worried about being home alone, or are struggling with cooking, cleaning, and other household duties. For those whose independence is important to them, Companionship Carers offer peace of mind, so you can keep living the life you want, knowing there is always back-up on hand if needed. The one-to-one nature of live-in care means that real, lasting and enabling relationships can form between you and your Carer. They can help not only with the daily basics, but the little things that allow you to start loving being at home again. This could be trips out, visiting friends or loved ones, or helping you to do the hobbies you used to enjoy. Companionship carers know when they’re needed and when they are not, so are as involved as little or as much as required. Companionship carers can be organised in response to an illness, fall, hospital stay or other event, and can either be temporary or more permanent. Barbara was not feeling very well when she contacted us, she was going through tests to determine the reason for this. The concerns about her health made her feel unsafe alone in her home, and she wanted somebody there who would be able to help if needed. Barbara wanted a live-in carer to stay with her for a few weeks until she got the medical attention that she required. She phoned Good Oaks after a recommendation from a friend. After the initial care assessment, Good Oaks carefully matched her with Jane, a live-in carer experienced with similar situations, with similar interests and outlooks. Jane helped Mrs K with her meals and day-to-day tasks, and could take her to hospital appointments and to visit friends. Barbara was prescribed new medications to manage her health condition, and she regained her strength and confidence and is now happy to be at home on her own again. Mrs K still calls on us occasionally if she feels she would like some company. 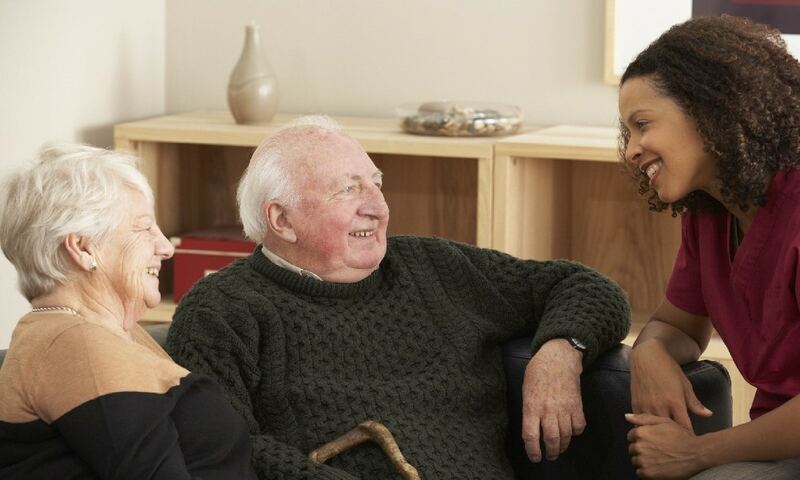 Why Good Oaks Live-in Care?